How Do You Measure for Eyeglasses? Purchasing prescription glasses with an accurate measurement is a very tough time for those people who are new on purchasing their eyeglasses. 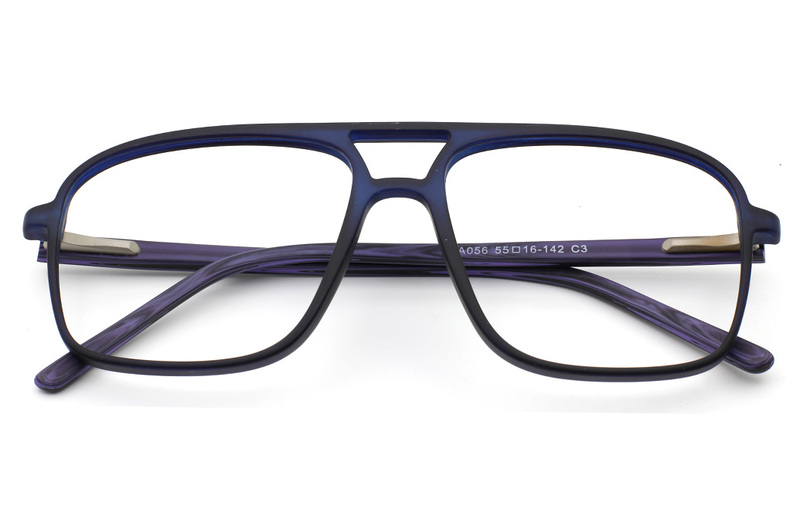 You must know the measurement of your frame for it is very important if you are purchasing your eyeglasses through online because you don’t have the assurance that you will get perfect glasses for your eye. How do you get the right measurement for your eyeglasses? Read this article. When you purchased a prescription glasses, you will notice that there are three numbers on its side. This numbers will look like this: 5317 133. This numbers will show you the size of your eyeglasses. Lens diameter, side length, and bridge width’s measurement must be in the form of millimeters. On measuring your eyeglasses width, it must be horizontally. Measure it up to its front. Measure your lens height. In measuring your lens height, it must be vertically. For some eye prescription, the height of the lenses must be measured for 30mm. How to measure your bridge? You must measure the edges of two lenses horizontally. How to measure your lens width? It must also measure horizontally. Make sure that your eyes must be in the center of your eyeglasses’ lenses. You can measure your eyeglasses with yourself using that tips mentioned above.